There’s quite a buzz of excitement at The Clubhouse Project where our young adults are enjoying our new Upcycling programme. Working together they take unwanted furniture and lovingly Upcycle it to give it a new lease of life. 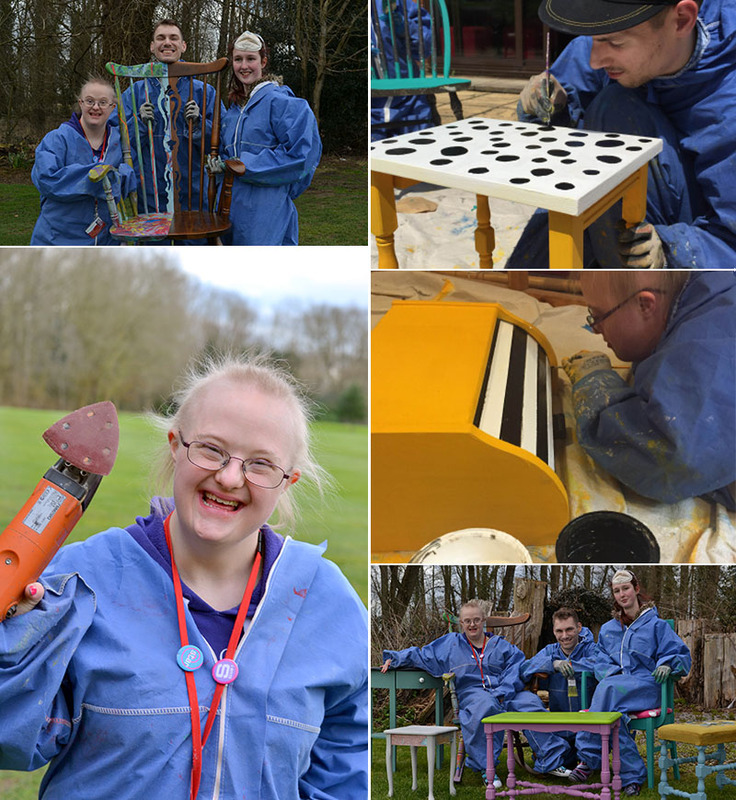 The Clubhouse Project aims to teach people new skills, including painting, decorating, upholstery and woodwork and also give them the opportunity to create and sell unique pieces of furniture. We know it’s difficult for our young adults to get paid work or work experience in the community, so we have decided that their skills and talents can be put to better use in a more entrepreneurial way in our own Upcycling programme. We offer support at every stage, from purchasing and collecting furniture right up to the final stage where they sell the finished piece and brighten up someone’s home. To see the beautiful furniture and catch up with the latest news, follow us on Instagram, Facebook or come and see for yourself what we have available.